It isn’t easy being a single mother. Nurturing your family alone is no small feat. Holding your child in your arms with no partner to share the burden is a sign of great bravery. Raising that child to be a wonderful man or woman is even more so. The world and society don’t take it easy on single mothers. All the hurdles that hinder a family from thriving are still very much present. There remain mouths to feed, bills to pay, and a home to take care of. Yes, it is nerve-wracking. 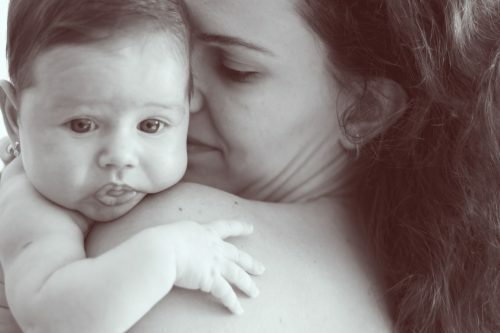 As you clutch your child tightly to your chest, the gravity of the situation dawns on you. All the potential problems you’ll inevitably face come flooding into your mind all at once. 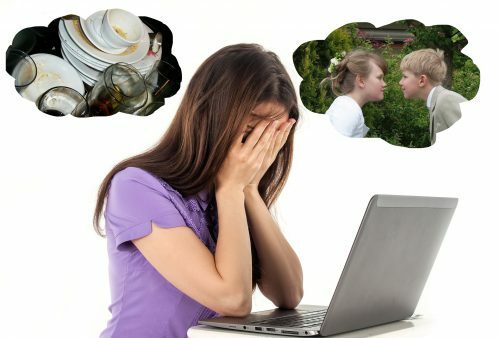 “How am I supposed to nurture my child and work at the same time? How am I going to earn enough? What about their food? And our house? What about college? !” When thoughts like these begin plaguing your mind, you must try to calm yourself down. Do this for your own sake and your child’s. Nothing will come out of worrying too much about problems of the future. Focus on the matters at hand. Ensure that you fulfill your child’s basic needs and your own. Once this is taken care of and doing so has become routine, then you can start planning for things farther into the future. Being a single mother can be scary. It is frightening. Be brave. It’s time to face your fears. You can do it! Yes, it can also be hard. Sometimes, focusing on the matters at hand doesn’t make it easier. It is especially the case when the very same issues are piling up and becoming unmanageable. You’re stressed and exhausted. It’s as if the weight of the entire world is on your shoulders, and you have no idea how to get it off. You have a child to take care of and a million other things to worry about. But it seems like accomplishing these things have become near-impossible. Here’s something that single mother should always remember: You don’t have to carry that burden by yourself. Just because you’re the only parent in the family doesn’t mean that you, alone, are tasked with caring for your child. It is never really the case. There are many people—friends, family, and maybe even strangers—who are willing to help you. Let’s say you have a big meeting or a job interview coming up. Why not phone your parent or sibling to keep an eye on your child while you’re out? If they’re not available, maybe a friend would be willing to step in for a couple of hours. 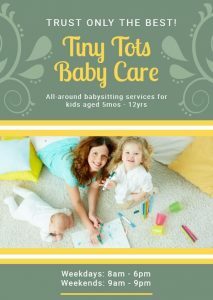 Just leave a list of notes and reminders instructing them on how to take care of your little one. Or maybe it’s not a meeting or an interview coming up. Perhaps you’re just dying to have a day off from all the stress. Don’t feel guilty for thinking this way. Everyone needs a break now and then. Surely your family and friends will understand if you need a day to relax. Maybe you need some guidance for your current situation or a place to just let all your frustrations out. Search for support groups where you can vent out and ask for advice. Alternatively, get in touch with institutions and organizations geared toward assisting single mothers and request some assistance. There are people out there who willing to extend a helping hand your way, whether you know it or not. Your child may be your responsibility, but you don’t always have to go through this by yourself. The bottom line is you are not alone in this. The situation that you’re in is not an easy one. But here you are, persevering. That entails a great deal of courage and love for your child. It’s admirable. You are stronger than you believe. It is the case regardless of how much you worry about the future or how much exhaustion you feel. Because in spite of all these hardships, you persevere for your child. That takes a lot of strength. This one is a message to all the single mothers out there who continue to persevere. You are not incomplete or broken. You are not an outcast. You are not alone. You are brave and courageous. Moreover, you are more than enough and much stronger than you think. You are a mother. And there is an immense power within you. Use it to make the world beautiful for you and your child.